RAYMOND J. JACKMAN, M.D. ; J. ARNOLD BARGEN, M.D. ; HENRY F. HELMHOLZ, M.D. 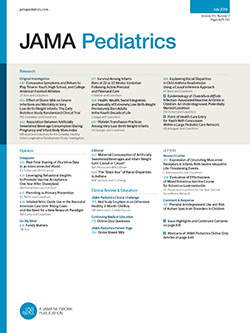 Frequently it has been stated that the nature of chronic ulcerative colitis (thromboulcerative colitis) as it occurs during infancy and childhood, although the disease is basically the same as it is in later life, is prone to be more severe, that the outcome is more likely to be fatal and that a less satisfactory response of the patient to treatment occurs.1 It has been demonstrated that the opposite is true when this disease afflicts elderly persons or when persons experience symptoms of the disease late in life.